When you’re out hunting in the field, having the right gear can make all the difference between lining up the perfect shot and letting your quarry escape. A rifle scope is one of the most crucial parts of any professional marksman’s arsenal, and also potentially one of the most difficult to select (especially for rookies). That is why I’ve decided to put together this detailed Nikon ProStaff 4-12 x 40 review, to introduce you to one of the most versatile, reliable and affordable scopes I’ve come across. What is the Nikon ProStaff 4-12 x 40? 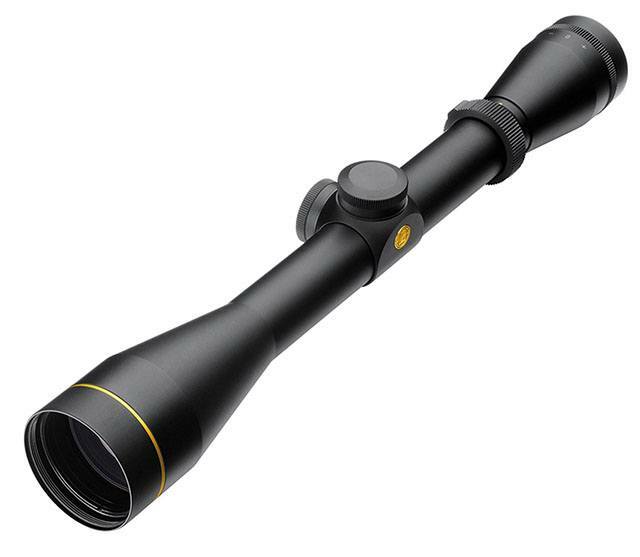 Part of Nikon’s ProStaff series, the 4-12x40 BDC scope is a medium-to-long range rifle scope designed to serve both in competitions and in the field. It boosts a 40mm lens, diverse magnification, excellent recoil protection and remarkable light transmission, backed by Nikon’s renowned warranty of quality and reliability. As such, this product has been praised by both competitive marksmen and hunters alike for its consistent performance over a wide range of target distances and in varied lighting conditions. Convenient spring loaded zero error adjustment controls. 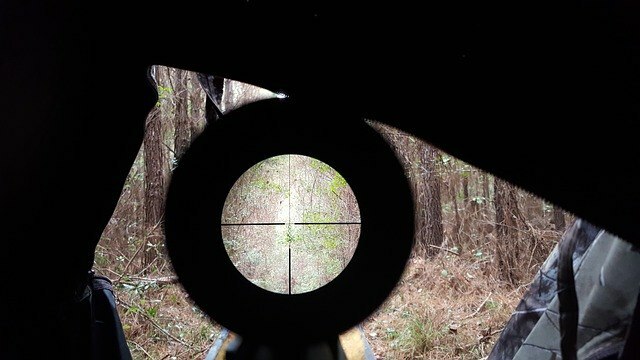 BDC reticle lets you take shots further down range. Ruggedly constructed for rough field usage. Thanks to its multi-coated optical system, the scope ensures as much as 98% light transmission, a feature unheard of in most products in its price range. This results in a crisp, clear picture of the target regardless of the prevalent lighting situation. As attested by many of its users, this makes it a lot more convenient to make shots at dawn and dusk / in cloudy weather. The 4x to 12x magnification of this scope ensures deadly accurate shots in the medium to long target ranges. 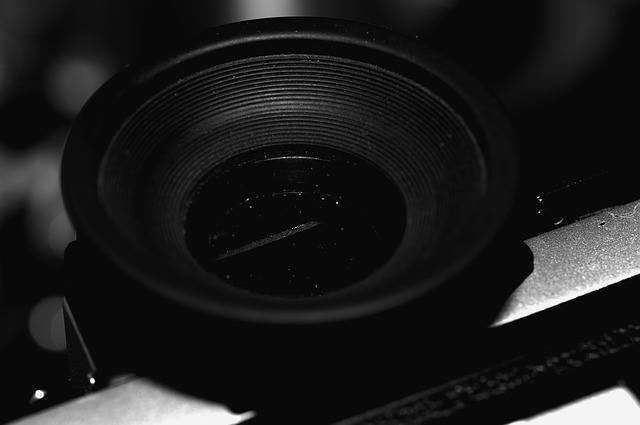 The 40mm lens ensures an FOV of at least 7.3ft at a 100 yard distance, even at the highest magnification. With its BDC reticle, the scope enables you to lock ‘dead-on’ at your quarry at distances that were not previously possible. The reticle has special see-through ballistic circles that make it easier to compensate for bullet drop in the field for far-off targets, without obstructing your view at closer ranges (where you’ll be aiming with the crosshair directly) as much as solid dots would. I must point out, though, that ﻿﻿the BDC reticle isn’t the best choice if you’re going to be shooting at close ranges most of the time – it makes it make it more difficult to track your target because of all the space the compensation circles occupy on the scope. The scope bears a precise, 1/4-MOA spring loaded adjustment knob with a positive-click that lets you zero in on the target with ease, even as you’re taking a shot or the weapon is recovering from recoil! 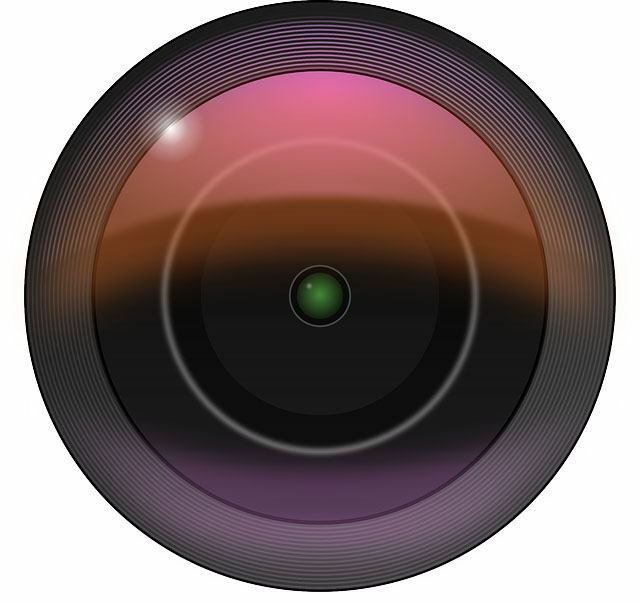 I found the positive-click feature quite admirable because of the tactile feedback it provides in the field as you make the adjustments. The scope has a nitrogen-filled, O ring sealed construction that ensures total waterproofing and eliminates the risk of the scope fogging up from the inside. Consequently, you can use this product reliably in wet / humid weather without any fear of damage. 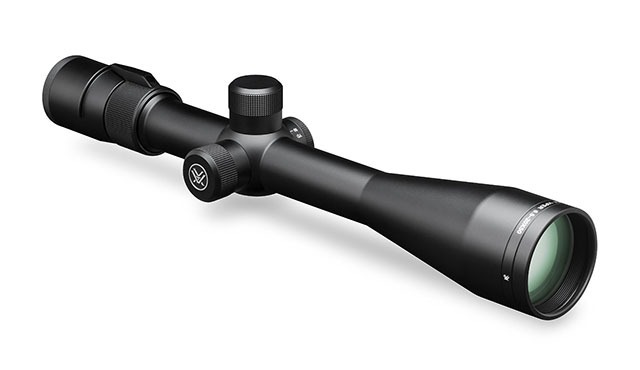 In order to help you acquire your target quickly, the 4-12x40 BDC scope has a quick focus eyepiece. The eyepiece has a 3.7’’ eye relief that should ensure the safety of your brow even when you’re shooting from a light, recoil-prone rifle; or using high recoil rounds; or aiming from awkward angles. Perhaps one of the biggest selling points of this scope is that it packs premium quality features while remaining budget friendly. This makes it an excellent choice for individuals who are going from amateur to pro, and want a solid yet low-risk investment for their hunting rifle. The matte-black finish on this rifle scope isn’t just there to give it a lean and professional look – it reduces light reflection in field situations, so you can get reasonably close to your quarry without giving away your position thanks to a poorly timed reflection! Furthermore, the hand-turn controls have been given a protective cap, and the casing is shock- and dust-proof to make the scope withstand intensive usage. The Nikon ProStaff 4-12X is doubtlessly an excellent budget friendly yet professional grade scope, but you may find it hard to adjust to its BDC reticle (particularly in close quarters), in which case, I would recommend the Leupold VX-2, which will be more convenient at shorter ranges with its smaller lower zoom limit and classic duplex reticle, while providing the same excellent light transmission and precision as the ProStaff. 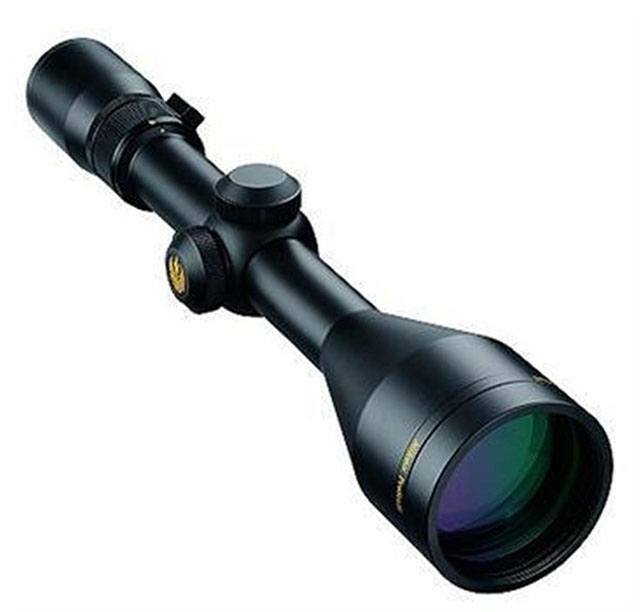 If you’re primarily interested in extra-long range encounters and have some cash to spend, you should seriously consider the Viper 6.5-20X 50 PA riflescope - it has up to 20x magnification power, and a wider 50mm lens diameter, which ensures optimum light transmission at distances greater than the ProStaff can handle. 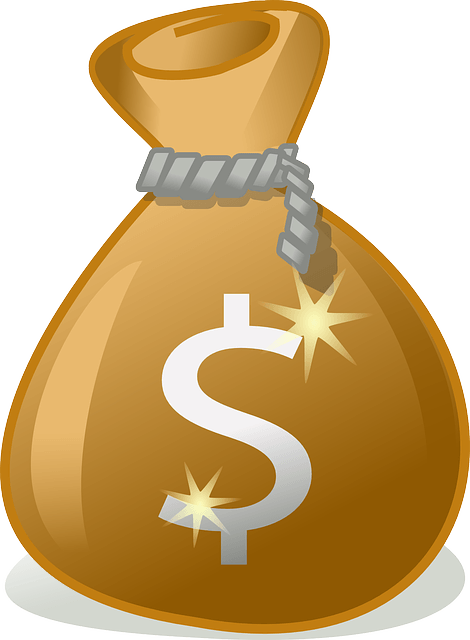 Casual gun enthusiasts and marksmen often refrain from getting more serious about their hobby because of the costs involved in securing professional grade hardware. With the Nikon ProStaff 4-12x 40 rifle scope, you can mark one item off that list: Nikon has managed to provide premium features such as 98% light transmission, tactile adjustment controls, rugged and dependable field performance, and a professional aiming reticle, at an unmatched price. All in all, it is an excellent purchase for the budget minded professional marksman / hunter. Click here to view out its technical specifications, and find out what other consumers have to say about.